Kay Kim has been working in the coffee industry for about 20 years. 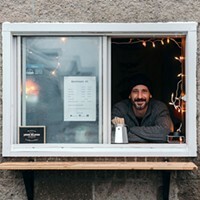 Kim was born and grew up in Seoul, and after five years in Halifax, decided to open his own coffee shop on Dresden Row called Coffeeology Espresso Co.
“I’ve been thinking about running my own business for a while but wanted to learn more about the culture in Halifax,” he says After working at three local cafes, he believed the time was right for him to open up shop last month. Kim has trained rigorously in Korea, where coffee culture is hugely competitive. 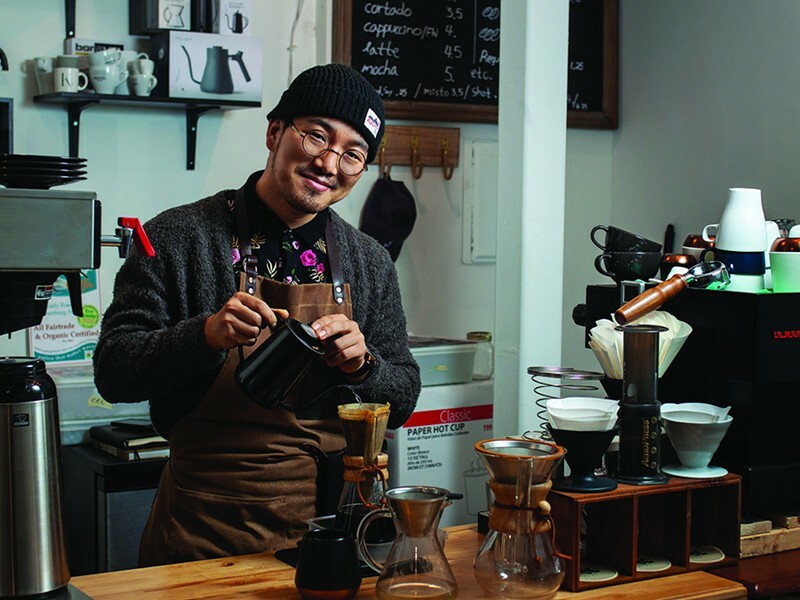 To be noticed as a barista, he says, “you have to learn more and offer something different.” There, he specialized in pour-over coffee which he says is growing in popularity across the world, but especially in Asia. 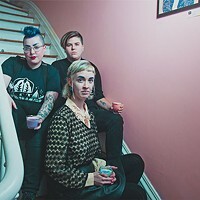 “We have a little bit of a different style of pour-over and that is exactly what I wanted to bring into Halifax.” Pour-over differs from drip coffee in its consistency and freshness. It takes about three minutes to brew but Kim assures it is worth the wait. Kim wants customers to feel like they deserve both quality coffee and a connection with the person who’s serving it. “It is more than just coffee, it is about quality service and atmosphere.” He wants to keep the shop locally focused, serving Laughing Whale Coffee Roasters and hoping to collaborate with a local artist on Coffeeology’s visuals.